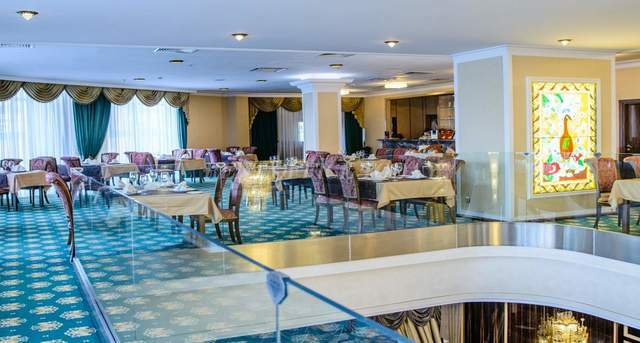 1 b. 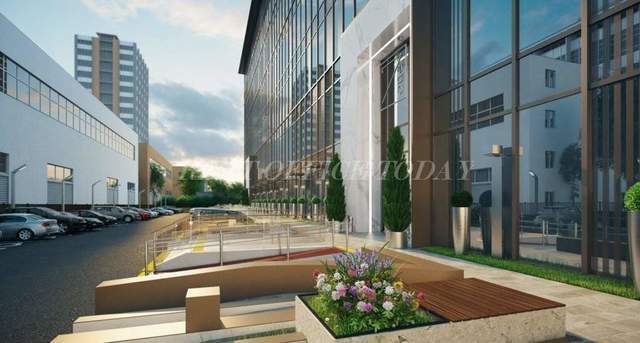 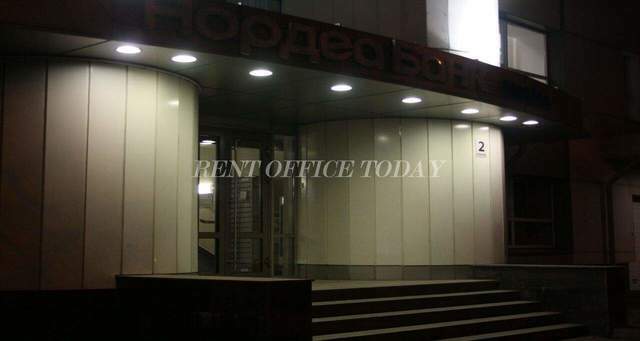 12, 8 Marta str. 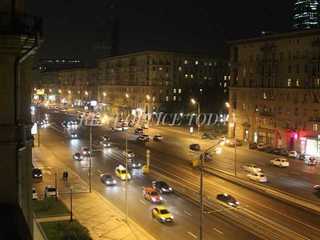 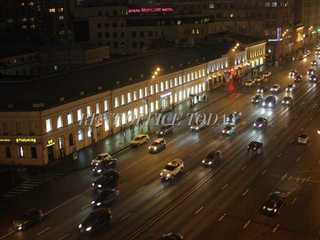 Moscow, distr. 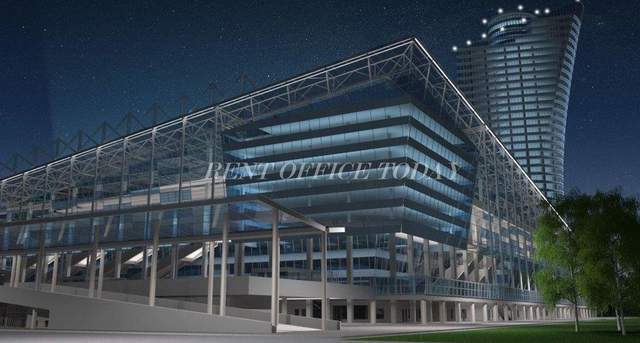 NAO, m. Vodniy stadion, Golovinskoe shosse, Golovinskoe sh. 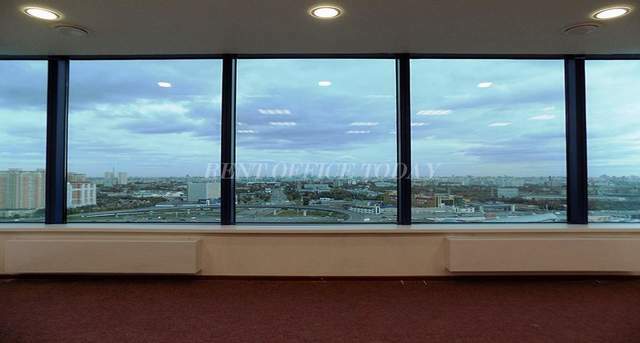 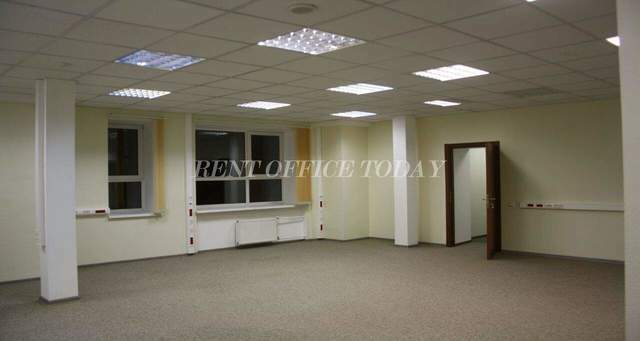 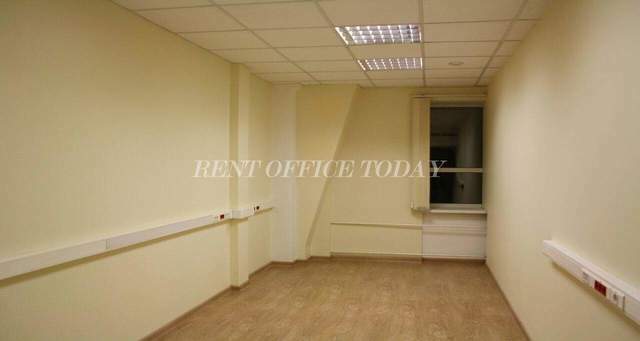 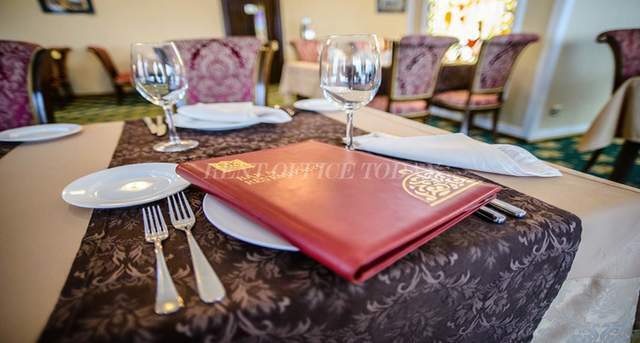 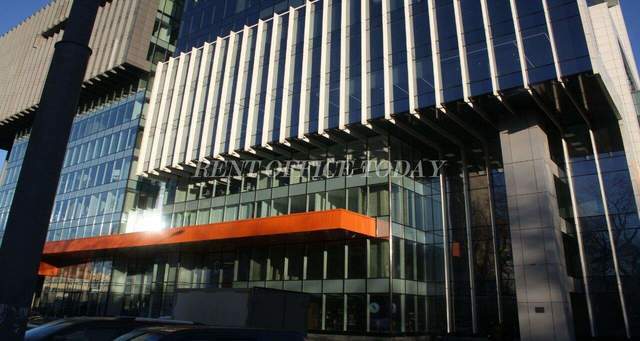 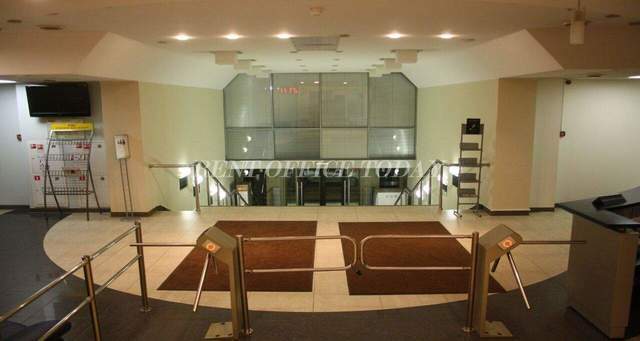 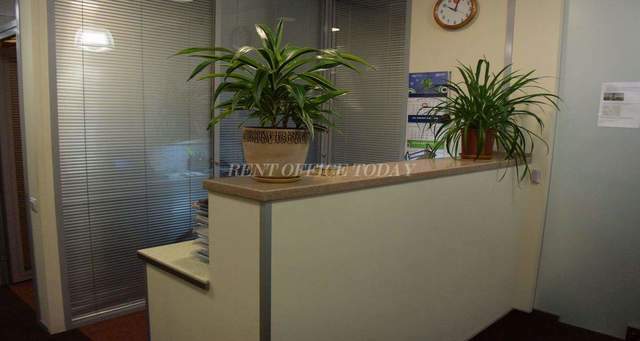 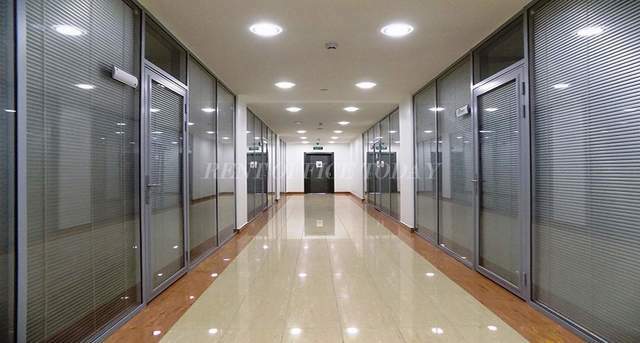 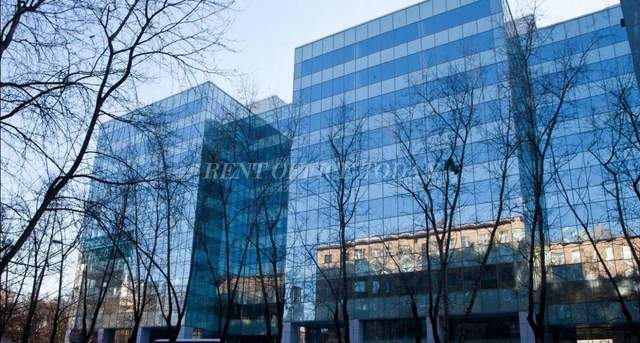 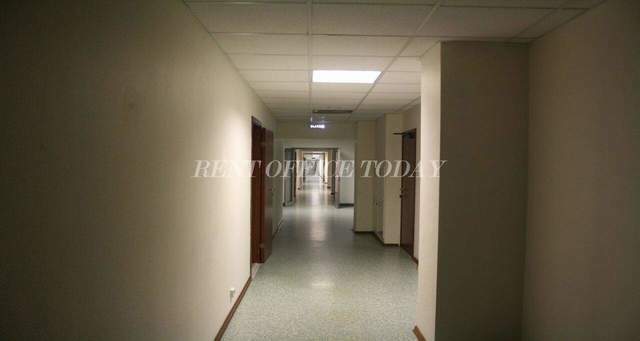 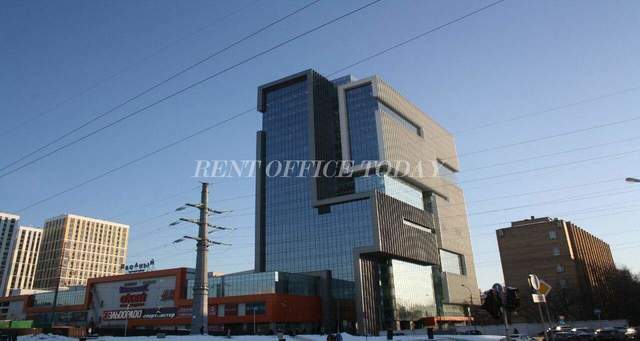 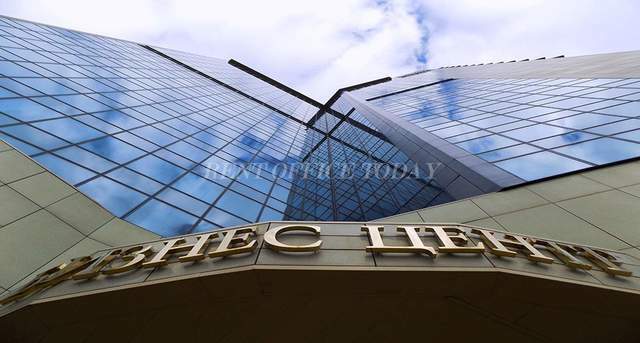 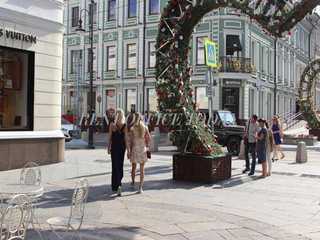 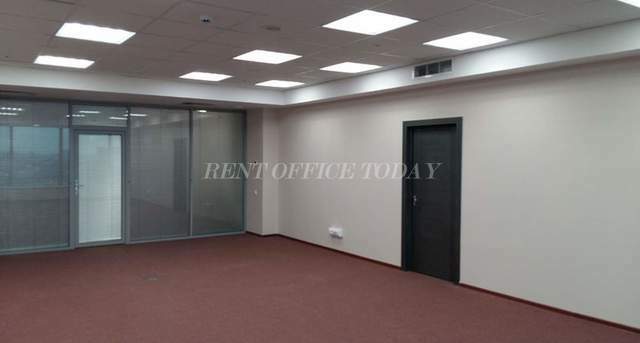 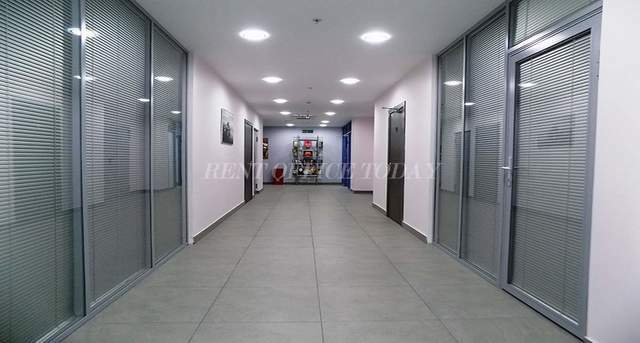 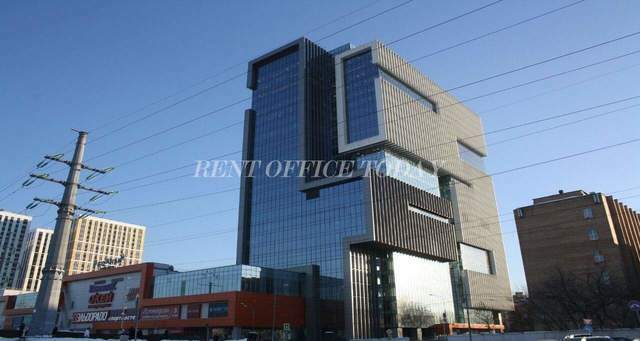 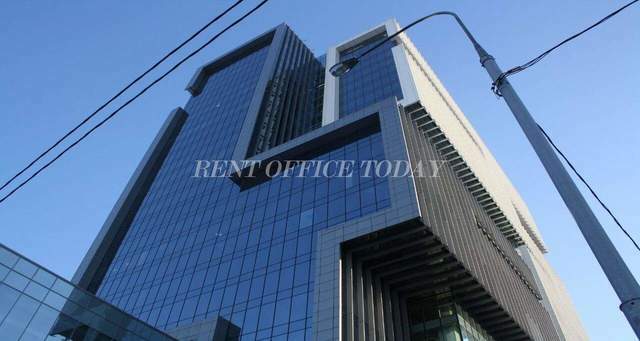 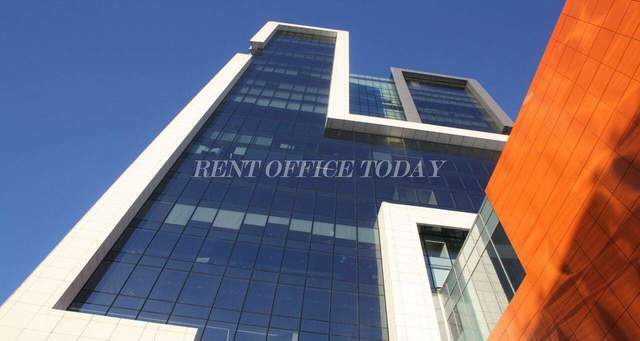 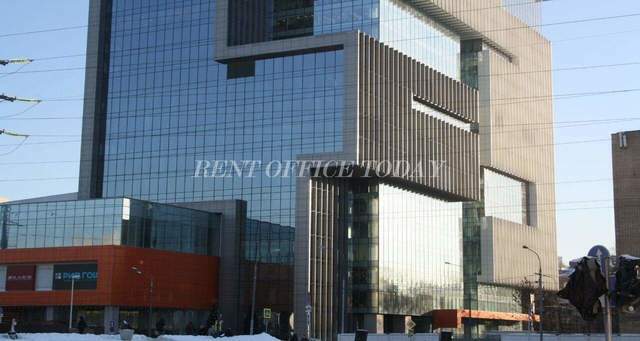 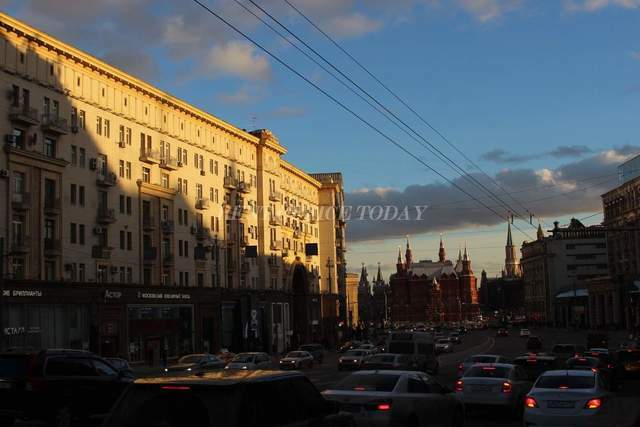 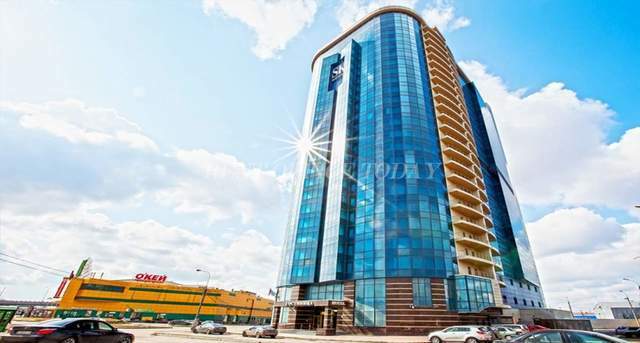 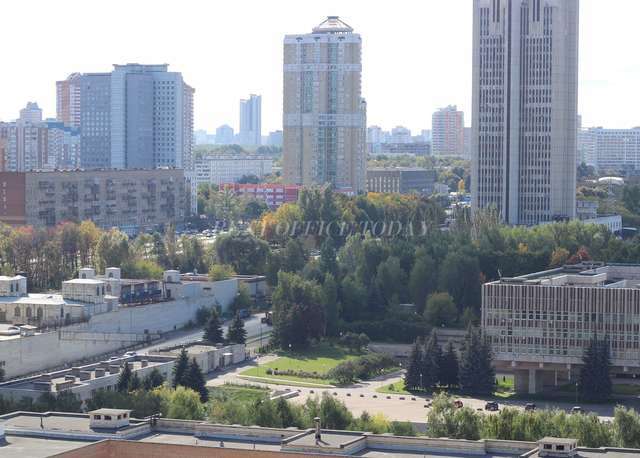 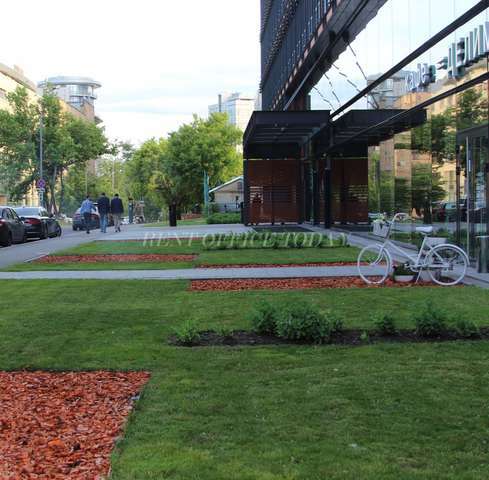 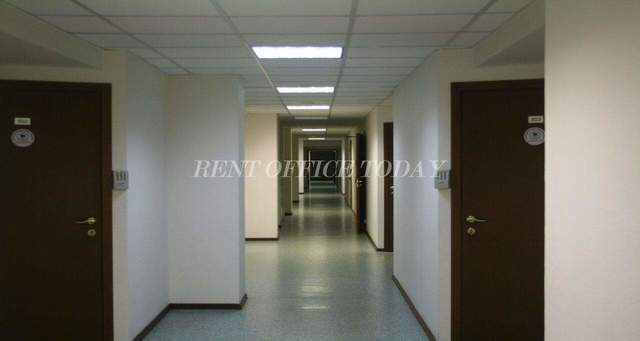 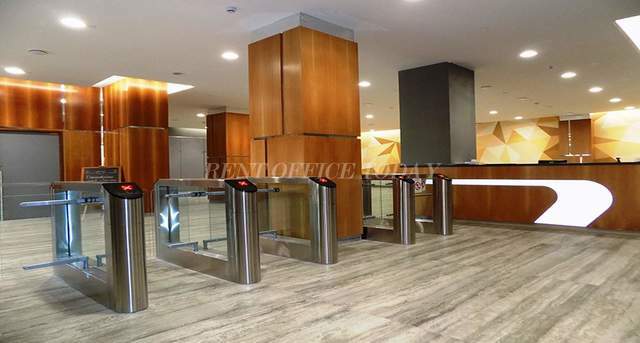 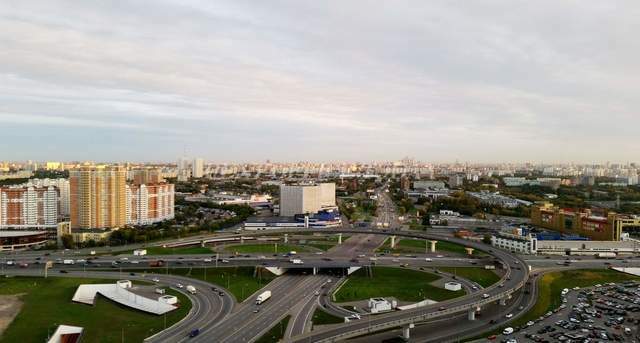 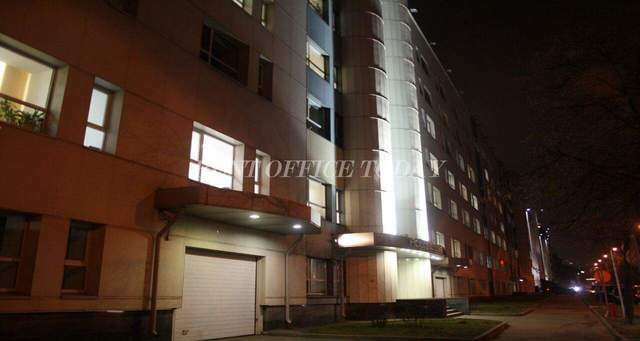 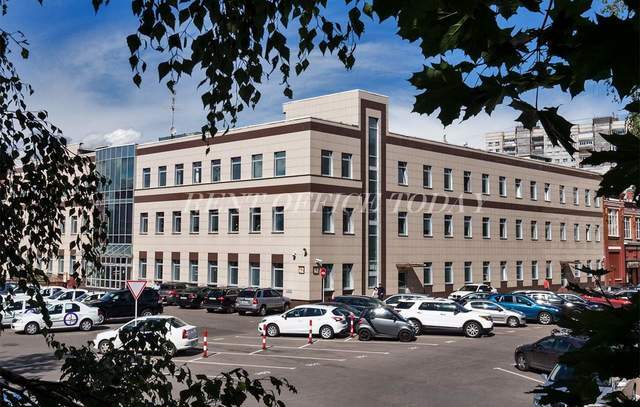 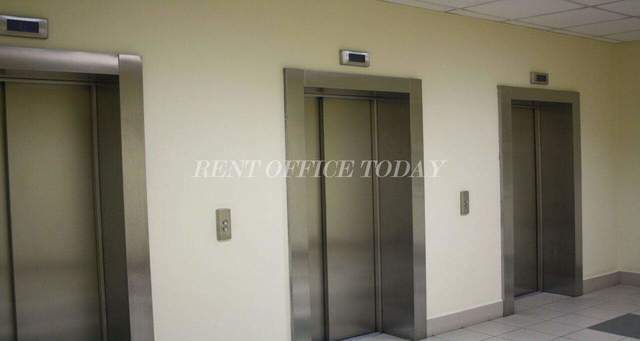 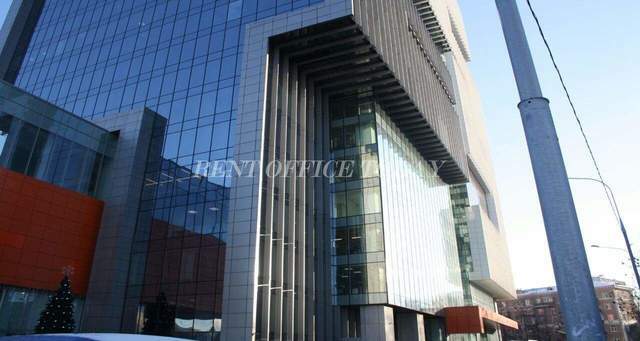 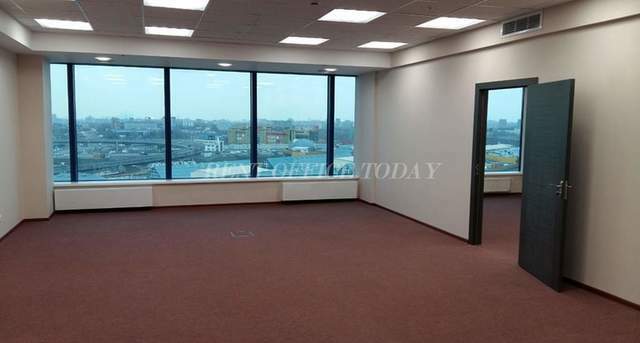 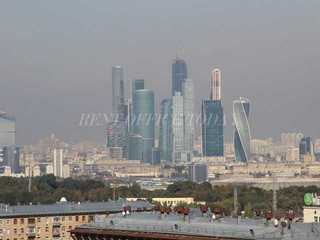 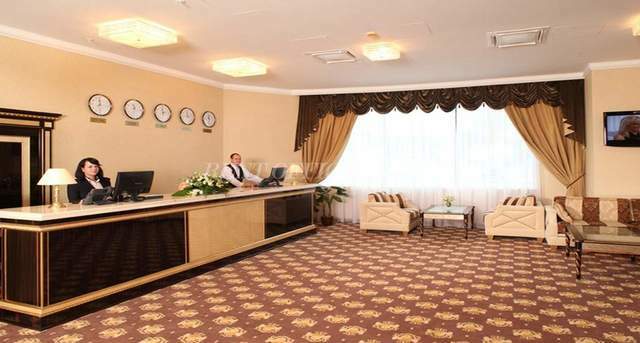 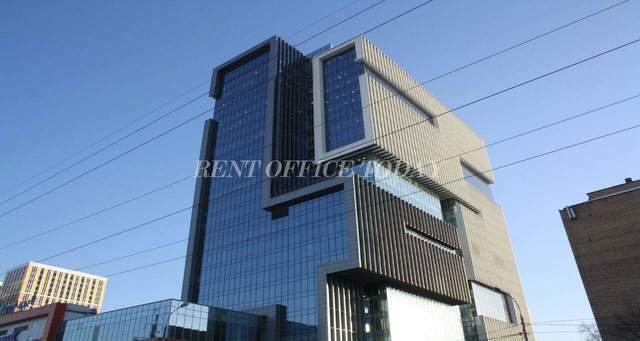 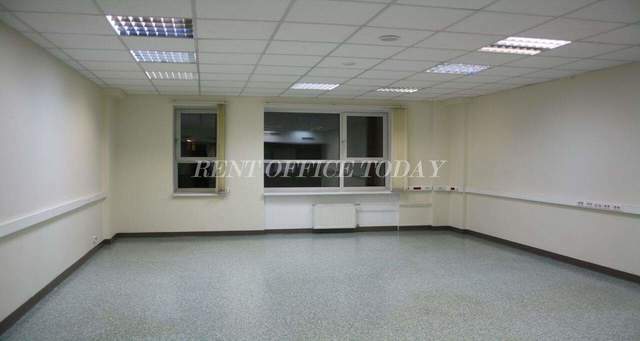 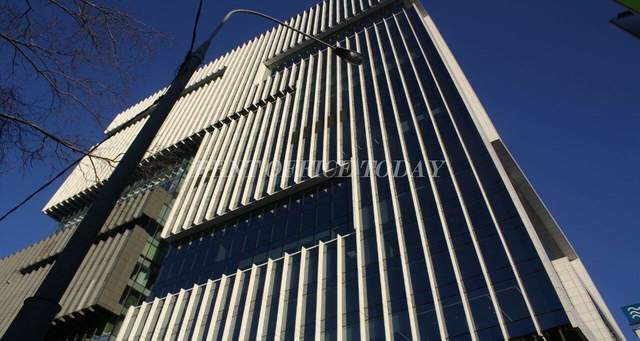 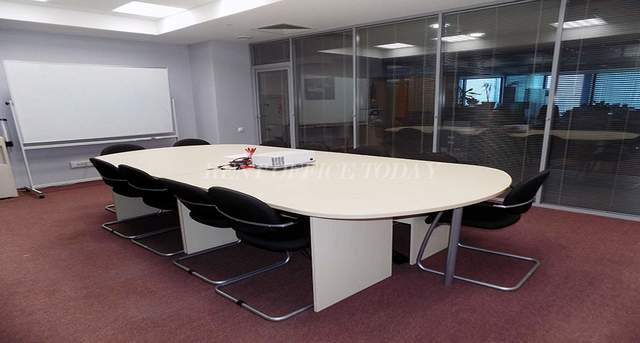 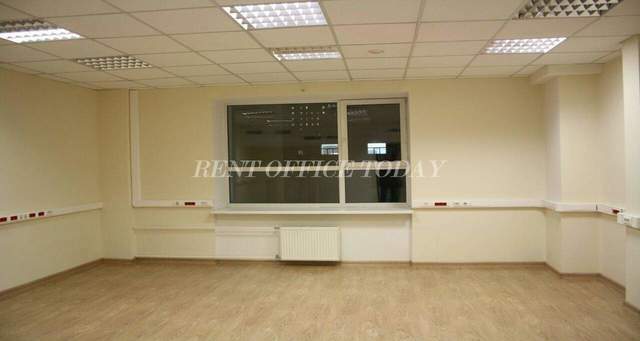 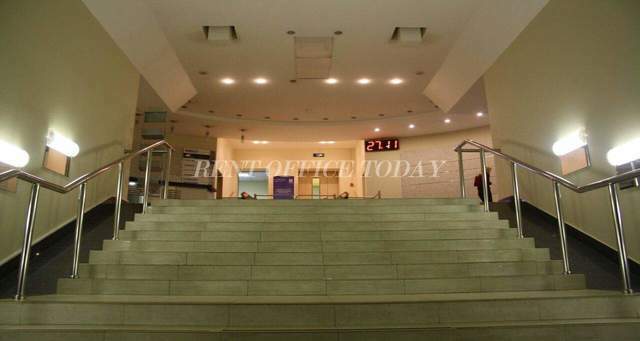 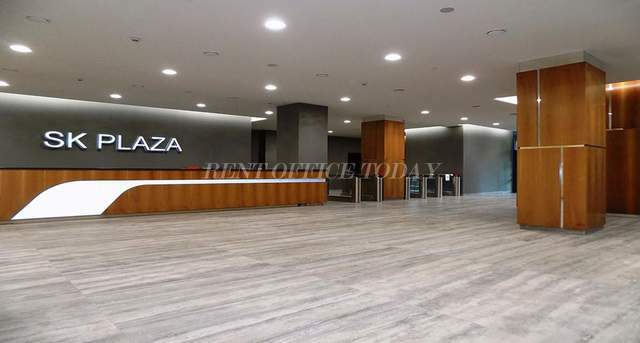 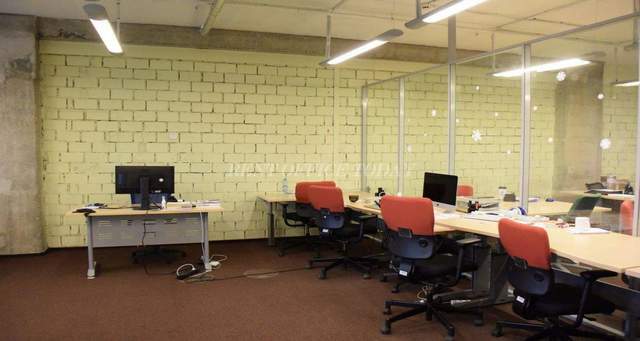 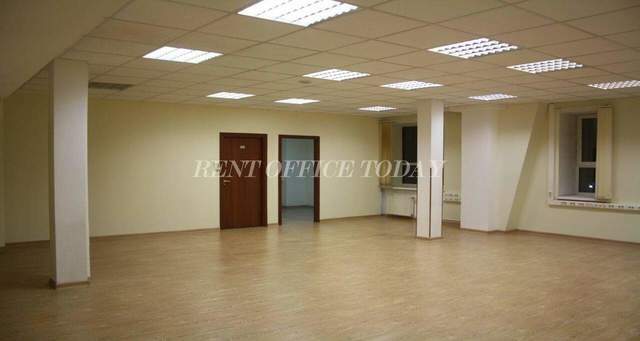 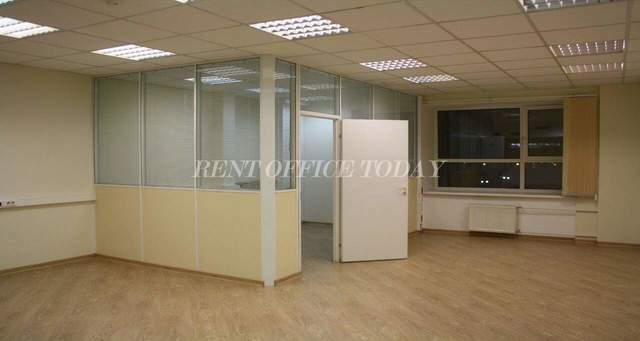 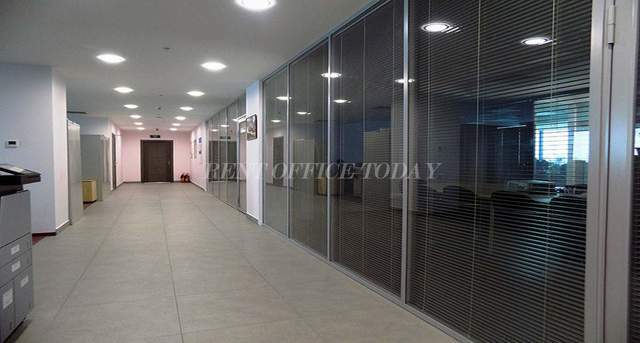 RENTOFFICETODAY presents the detailed information in our directory - Office space for lease and rent in the Northern Administrative Okrug (SAO) in Moscow, near one of the most important ways of the capital, called Leningradsky Prospect, which is the widest street in the capital – one hundred and twenty meters long. 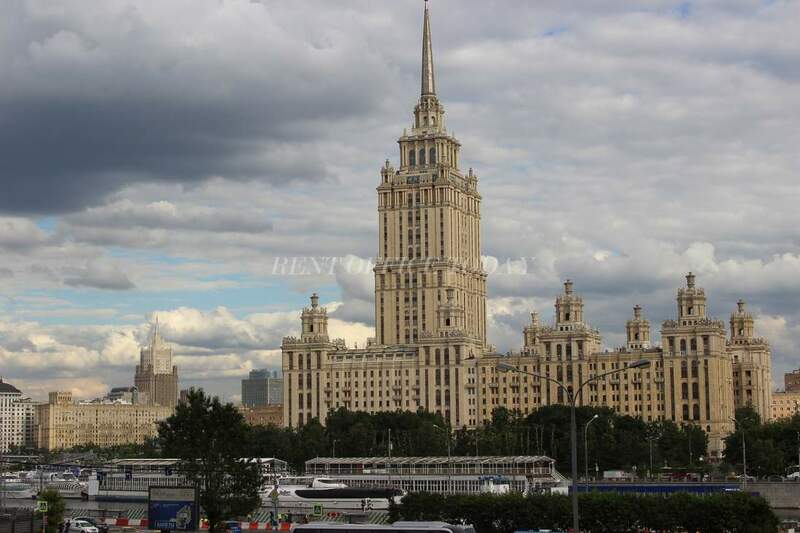 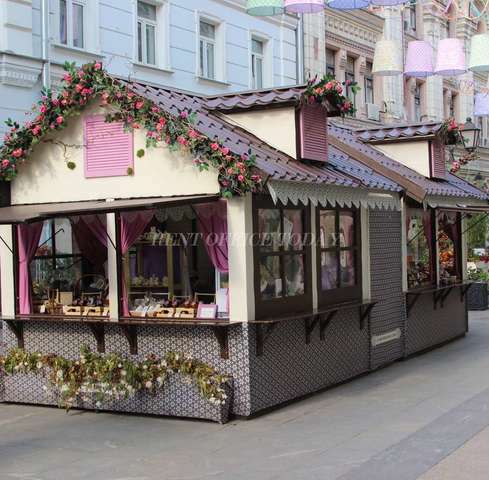 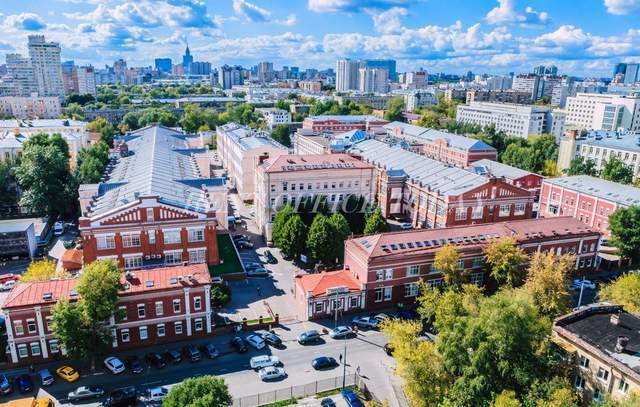 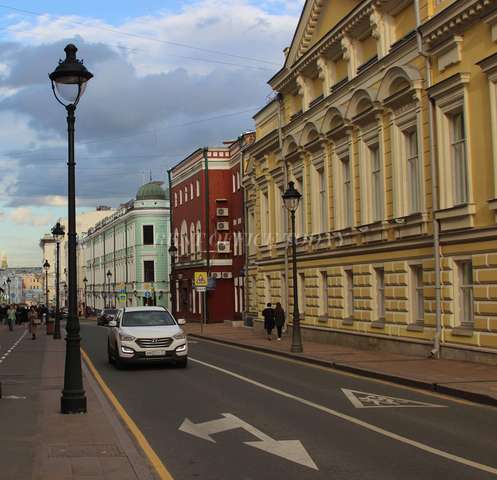 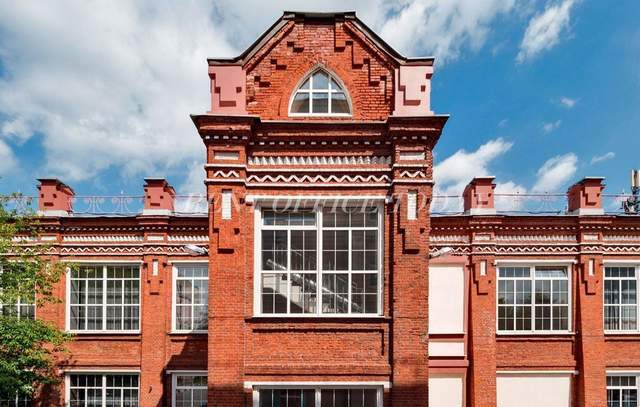 Here you can find a bakery of the Bolshevik Factory, the oldest and largest enterprise of the Russian industry.